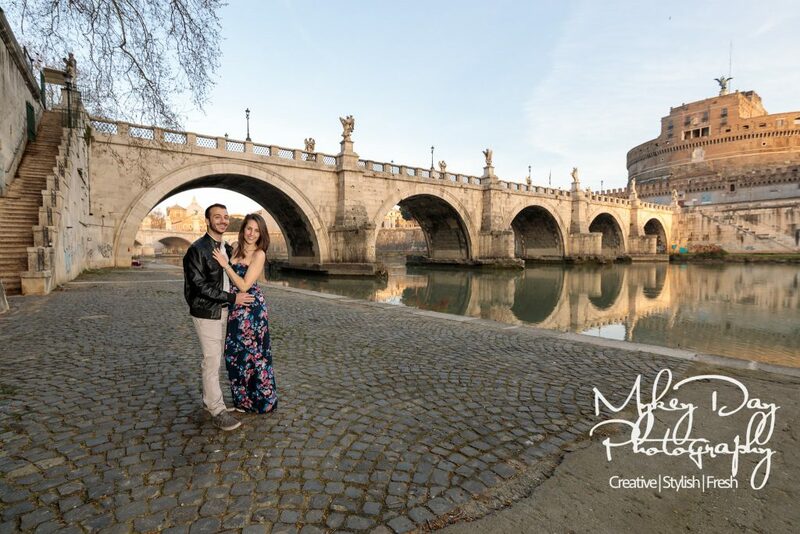 If you’ve booked an engagement session with us, or indeed if you’re thinking about booking due to all the awesome reasons pre-wedding sessions are fun and make for better wedding photos, then why not go that one step further and meet us abroad for truly spectacular photos you’ll treasure forever! 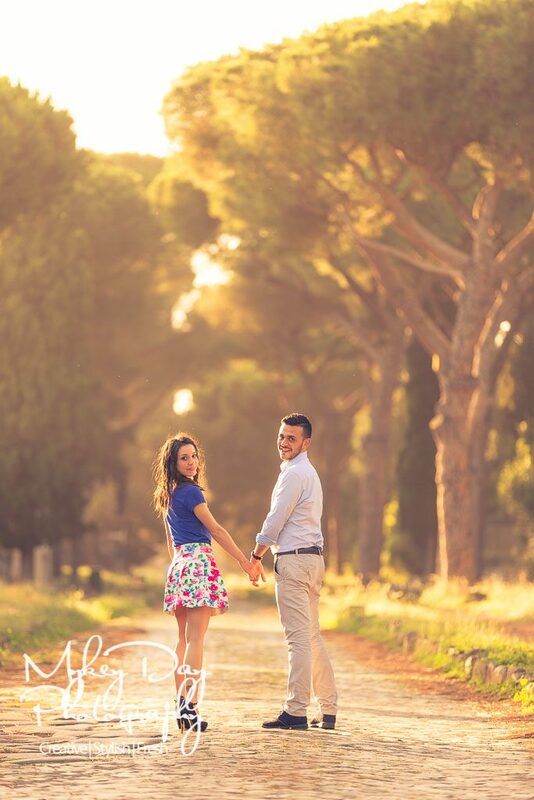 We shoot weddings, engagement sessions, and post-wedding sessions across Europe throughout the year, and we can’t think of anything more fun than having our clients meet us for a sneaky pre-honeymoon trip away, combining that ‘weekend getaway’ you’ve been desperate for with your engagement session for beautiful imagery. Where clients specifically request their sessions abroad we naturally love to accommodate where possible, so if you have a special destination spot in mind do get in touch! But where we are already abroad with our camera gear, it works brilliantly for our clients to meet us for their destination pre-wedding session at no extra cost! Do make sure to check out our website, Instagram, and Facebook pages for the latest information and dates as to where we’re shooting soon! Our dates are often a bit flexible so if you’re available in or around these dates, and are excited to have photos in these locations, please don’t hesitate to get in touch! If you’re interested in any of the above dates, or indeed if you have a different location in mind you are interested in for your pre-wedding photography, please get in touch to discuss and create wonderful imagery!